Troutski where bouts you been fishing with those lizards I could use some more anyway I think you need to use a lighter weight from the sounds of it I use an 1/8 oz to 1/4 oz sliding bullet sinker and let it slide, or I use a split 1/8 oz bullet clipped right above the hook and work them much slower. So if you get hung up its not jammed in the rocks or reeds whatever it is you are fishing. And they are up close to the sides of ponds and lakes now in the reeds and shalloe areas so look for them there throw something that will entice them to get that thing out of there area lizards and creature baits are perfect good luck my friend. Raincatcher you don't need an 11 foot pole a 6-7 foot rod is just fine and you will be perfectly happy with the results of those that's all i use and I seem to ok.
Now as we all know, I am a Trout angler...but lately (last year or so) I have been playing with the idea of targeting Bass. Well at least I understand that Bass like cover even more than Trout, my question is how do you keep from losing a hundred dollars of lures each time you go out...? Those trees and rocks are kicking my $#@, I have left more lizards on rocks than mother nature has. Do I need heaver line or better technics....? Hi Gang! I knew I'd track y'all down... Looks like a great place to learn more about a great sport. I wish I had followed the link the first time I came across it. 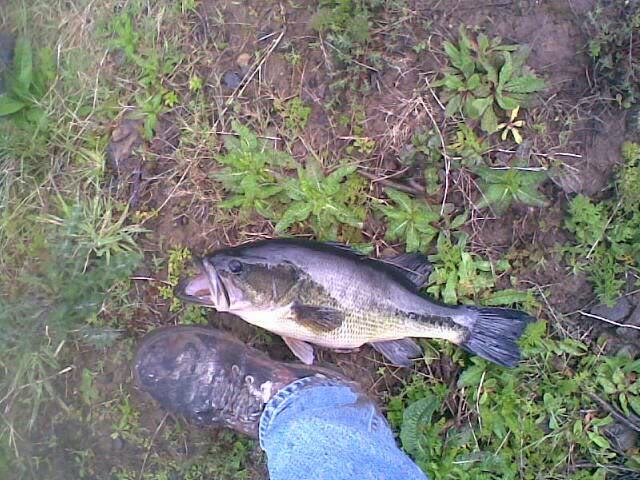 I would love to get into some bass,but I recently was told I need at least an eleven foot pole. I'm going to try with a shorter rod, because it will be a while before I get a biggie. Any do's or don'ts for a greenhorn? Those are a couple nice fatties! 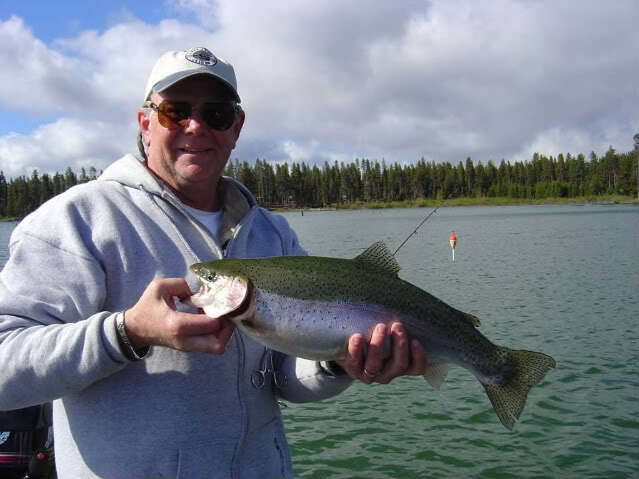 I never get tired of seeing that someone is catching fish. Seeing all of those smallies brings back many memories for me. 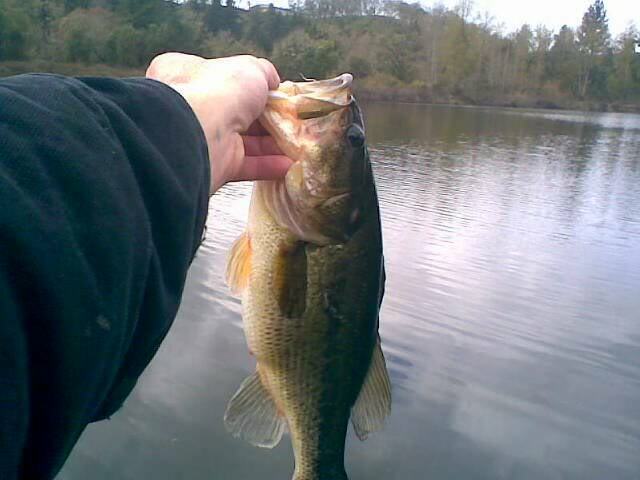 I used to do a lot of bass fishing. Hope you all dont get sick of seeing these fish feel free to comment about them seems there isn't much of that going on lately.